The software is fully functional and comes with a demo license that allows only two machines with one data generating port each or one machine with two data generating ports. Download links are below. If you wish to trial the LANforge ICE WAN Emulator or utilize more LANforge FIRE ports, contact sales@candelatech.com and we can expand your trial license. If you are a non-profit organization, a student, or part of an Open-Source project, you may qualify for a free LANforge license. This software may be used for a trial period of 15 days, after which you must either obtain a non-trial license from Candela Technologies, or un-install and delete the software you downloaded. You may purchase a full license at any time during the trial period. You may want to read the LANforge Server Installation Documentation page completely before attempting to install! There is also an FAQ that may answer your questions. There is now an automated script that can download, install, and configure almost everything for you. See the Server Installation Documentation for details. For optimum performance, you should upgrade your kernel. Create a directory in which to place everything. Make sure the version of the Client matches the Manager/Resource version. Download and read the release notes. Download at least one of the LANforge Client options. 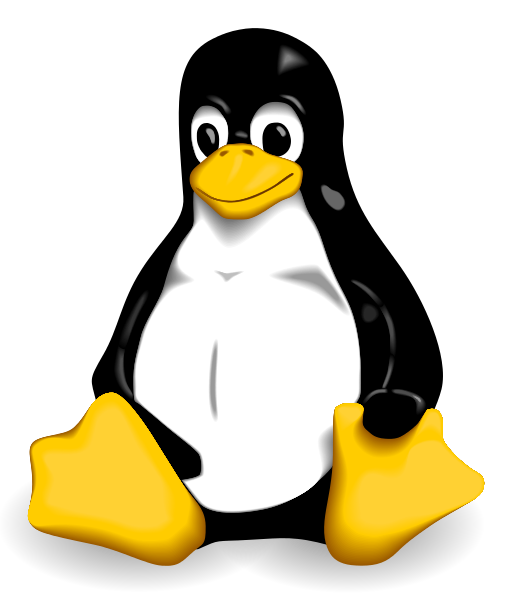 Optional: Download a pre-compiled Linux kernel (below), patched with the Candela patch-set. This enables Armageddon, virtual routers, and other advanced features. LANforge should now be installed! For detailed instructions on how to install and use the complete LANforge software suite, please see the LANforge Documentation Page. If you have questions not answered there, send email to: support@candelatech.com. For optimum LANforge performance, and to enable all of LANforge's features, you should be running a LANforge Linux kernel. You can download the pre-compiled kernels, or you can build your own kernel using the candela patch (found in the LANforge Extras package under Optional Packages). For detailed instructions on compiling and installing LANforge Linux kernels, see the LANforge Server Installation Documentation. NOTE: The LANforge Client version and the LANforge Manager/Resource/Server version must match for the LANforge Client to communicate correctly with the LANforge Manager/Resource/Server. See the All Releases link to find the all LANforge versions. [*] LANforge Clients come complete with Oracle's Java Runtime Environment. [**] Windows 32-bit LANforge Client will run on 64-bit systems but only have access of 1024MB Memory. [+] Macintosh LANforge Client does not come with JRE. You can download the MacOS Java Runtime Environment here. LANforge Client version must match installed LANforge Manager/Resource/Server version. Use the command uname -r to find your current kernel version. Interested in Android and Linux/ARM platforms? Please contact support@candelatech.com. You will need the xz or 7zip utilities to extract. If you do not wish to compile your own kernels, you can use one of the following. To install, un-tar the file in / and then change your /etc/grub.conf file appropriately. These kernels are older and may be used to work around regressions in the 4.16 kernel if regressions are found.